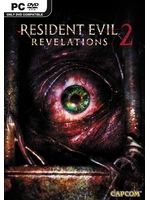 The first episode of Resident Evil: Revelations 2 was a bit too easy and had some performance issues on all platforms, but despite its low budget feel, it was a rather promising start for this sequel to Resident Evil: Revelations provided you had no illusions of grandeur regarding the game. The second episode brings more action and difficulty in its first part, but also more framerate and pop-up issues even on PC. Check out our two videos of the PC version and read our verdict inside. 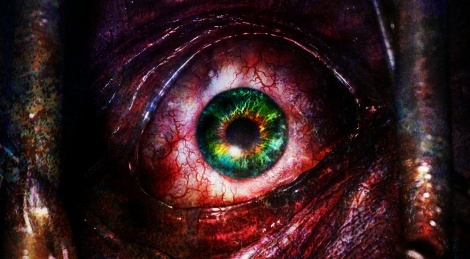 A little more demanding in its first half but with an effective atmosphere throughout, this second episode manages to feel very much like a low budget take on Resident Evil – a feeling that is exacerbated by the games frame-rate issues. Yet, despite this, it's still quite enjoyable to relive iconic moments shared with previous installments in the series. The inclusion of invisible monsters requiring the use of young Natalia brings a new dimension to the experience as well, though we were disappointed by the rather meager selection of creatures. In matching and exceeding the intensity delivered in the first episode, this second part feels like a perfect follow-up and one that we hope sets the tone for the following two chapters. For now, at least, longtime fans should at least find the final revelation of this episode to be rather amusing. Is the PS4 ver. 30fps and X1 ver. 60fps? No, it's 60 fps with frame drops below 30 at some point (in episode 1 at least, we haven't been able to play the second episode on PS4 yet). X1 was more between 50 and 50 in Ep. 1. That pretty much makes sense, I played 1886 straight after Re2 and feel some flicker which I always feel when switching from high framerate to low framerate. My point was to say that for some it'll be nice to see some classic RE scenes, but others will find it too familiar. And yes, the game can be atmospheric but not scary, as almost all RE titles have been.